Samsung's AI assistant was initially in line to debut on the South Korean giant's flagship smartphone back in March, but it was then delayed until the spring. Today, the company announced that Bixby will be arriving soon, offering a "sneak preview" of the features for select Galaxy S8 and S8+ owners. Despite previously stating that Bixby would make its way to the company's smart home and smartwatch devices, Samsung did not offer when that would happen. It also didn't mention whether the Bixby preview would be extended to current or future Gear smartwatches, but we know it's on its way. Some features of Bixby, like its computer vision, home and reminder abilities, were launched alongside the Galaxy S8. However, its Voice assistant feature is the ability that is facing delays. In May, the Wall Street Journal reported that Bixby voice is "struggling to comprehend English syntax and grammar" and that it would likely be ready for launch in late June. Bixby is Samsung's swing at Apple's Siri, Google's Assistant and Amazon's Alexa, though there do appear to be some slight differences. Bixby will seemingly work primarily as a voice-based interface for app shortcuts, instead of just something you'll ask for weather updates. When Bixby does eventually make its way to a smartwatch, we'd expect Samsung to have made headway with getting big name third party apps on board. This kind of time-saving integration is something we've already seen from Google. A Samsung rep recently told Wareable that Bixby is coming to Gear watches but there's no roadmap for this rollout, which is probably a sensible course of action considering the delays it's facing. 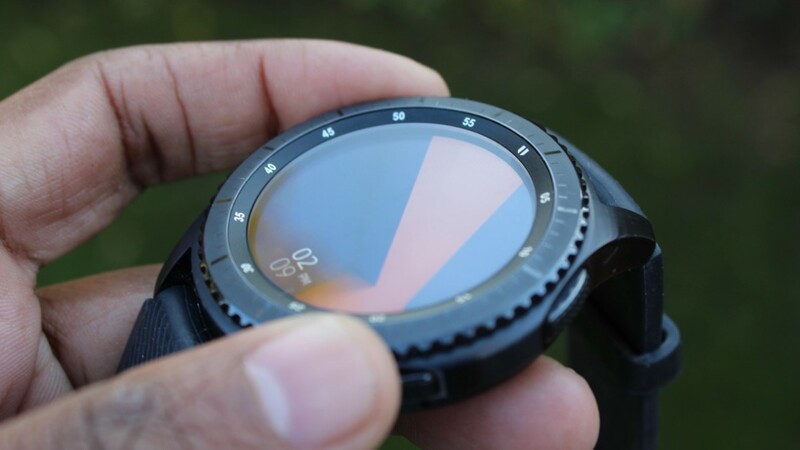 Still, with the Gear S4 likely to drop later this year, it would be a surprise if the company hadn't resolved issues by then. Expect to hear of more developments regarding ol' Bixby in the coming months.